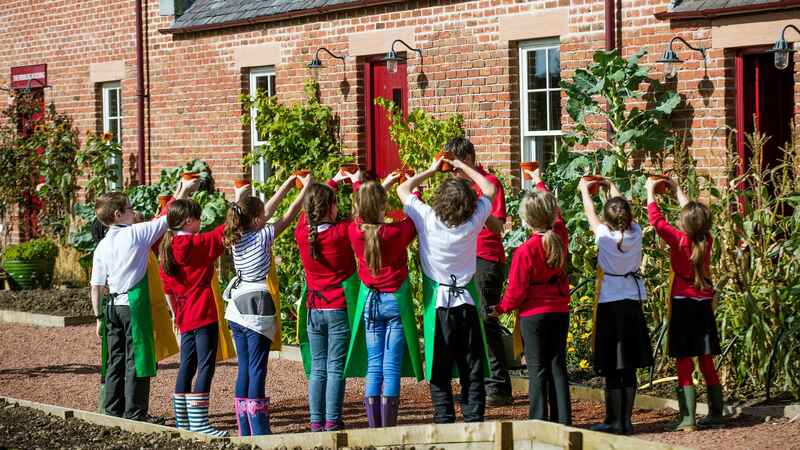 Dumfries House Estate in Ayrshire, Scotland, gives local primary and early secondary school children the opportunity to partake in a wide variety of educational workshops across four Education Centres. From science and engineering, healthy eating and harvesting vegetables, through to hospitality and traditional building crafts, each workshop on the autumn educational programme is linked to the Curriculum for Excellence or to industry training needs, providing students with practical skills through a holistic learning experience. 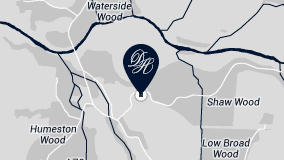 Below, we detail each of the Estate’s Education Centres and the 90-minute workshops available from schools to book in the autumn education programme. At these facilities pupils can gain an introduction to gardening, food production, and the use of produce as a link to healthy eating, by visiting the cooking classroom, potting shed and summer house. There is a prominent focus on experiential learning, which takes place in the surroundings of the one-acre organic vegetable garden. A wide range of activities are available which all promote and foster a respect for nature and the environment. Early level P1 pupils can take part in ‘Little Bean Sprouts’, which offers a vegetable scavenger hunt and the chance to plant beans for children to then take home. Older P5 - P7 students can learn about the use of fertiliser and make their own natural version, while all groups (P1 - P7) can try their hand at identifying different types of vegetables and discuss the benefits of sourcing local, seasonal produce. 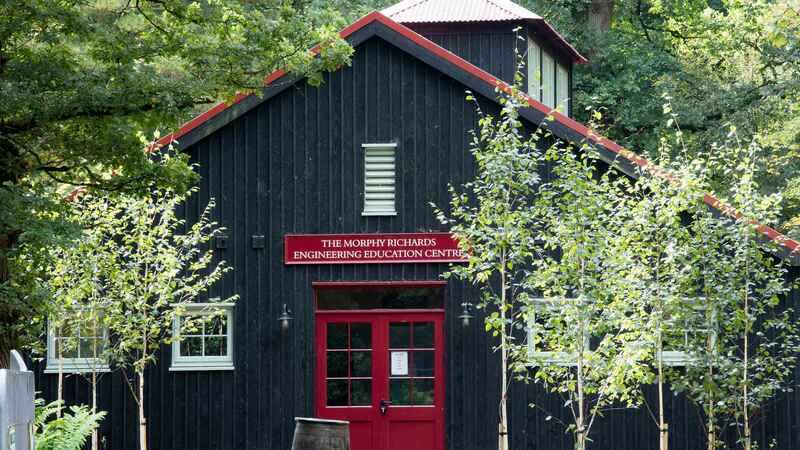 Students can imagine, design, build and test solutions to real world problems at the Morphy Richards Engineering Education Centre. Pupils can apply STEM skills and knowledge through range of inspiring workshops as well as enjoy the play-park, themed around the natural elements – water, air, earth and fire. Young P1 - P4 pupils can discover how the movement of air affects everyday life at the ‘Amazing Air’ workshop, exploring wind and weather and its impacts in design and engineering, while older students (P5 - S2) can embark on a ‘Science Safari’ using GPS technology to find their way around the Estate on a science-linked geocache trail. 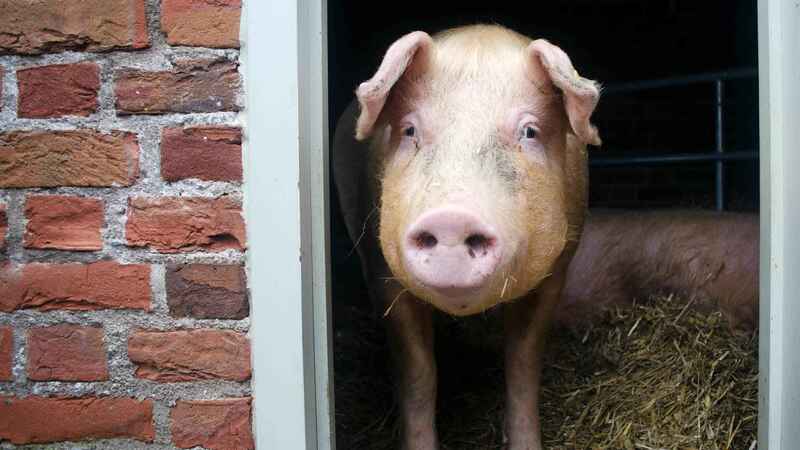 The Children’s Education Farm, classroom and barn facility allows pupils to meet the Dumfries House Estate’s animals and the importance of these animals in daily life, from food through to clothing. Children can learn about food production, the environment and animal life cycles. P1 children who take part on the ‘Down on the Farm’ workshop will have the fun task of helping Dumfries House’s resident farmer with daily jobs before getting crafty with wool from the Estate’s sheep. Older children (P5 - P7) can find out how seasons affect farming production on the ‘A Year on the Farm’ workshop where they will gain valuable insight into the variety of tasks that need to be carried out on the farm and how the farming year is dictated by the seasons. 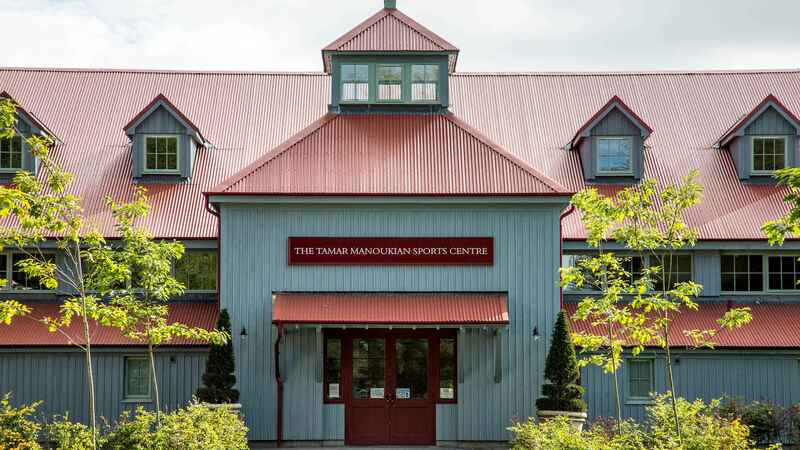 The purpose-built Outdoor Centre and Sports Hall complete with indoor climbing facility, delivers both residential and one-day workshops for outdoor education and sports and fitness programmes. Visiting groups can choose from archery, team building, climbing, geocaching and bushcraft. P2 - 4 students can investigate natural wildlife at the Dumfries House Estate on a ‘Shelter Safari’ while P5 - S2 students taking part in ‘The Ascent’ will scale the climbing wall, building confidence and gaining a life-long skill. Click here to download the Dumfries House autumn education programme for more information about workshops available to different year groups.